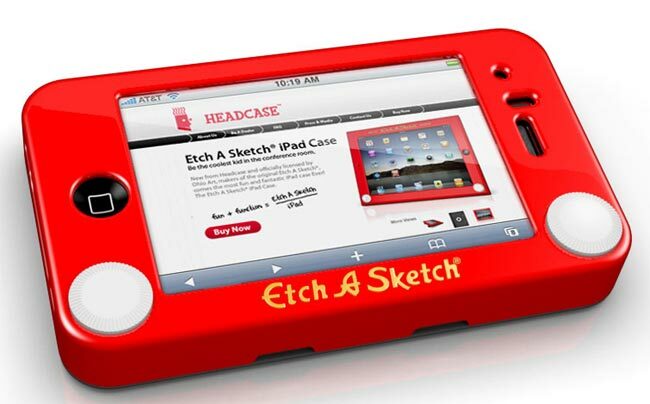 We have already seen an official Etch A Sketch case for the Apple iPad, and now the guys over at Headcase have released an official Etch A Sketch iPhone Case. There are two different models available, one for the iPhone 4 and One for the iPhone 3G and iPhone 3GS. and the cases give you access to all ports and buttons on the iPhone. 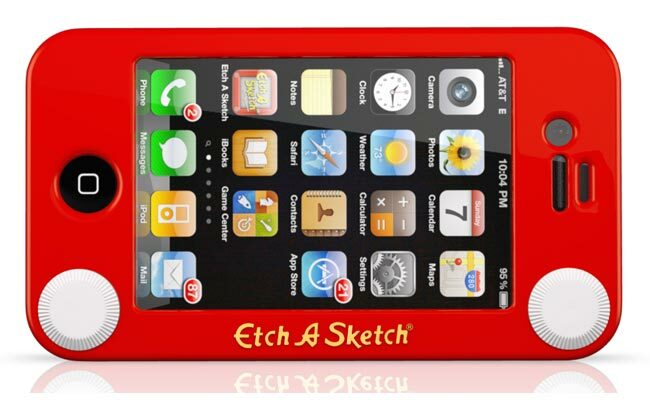 If you want one, the Etch A Sketch iPhone cases are available for $24.99 each for both the iPhone 4 and iPhone 3G and 3GS models from Headcase.